Don’t Miss the Taste of the Kingsway Party! 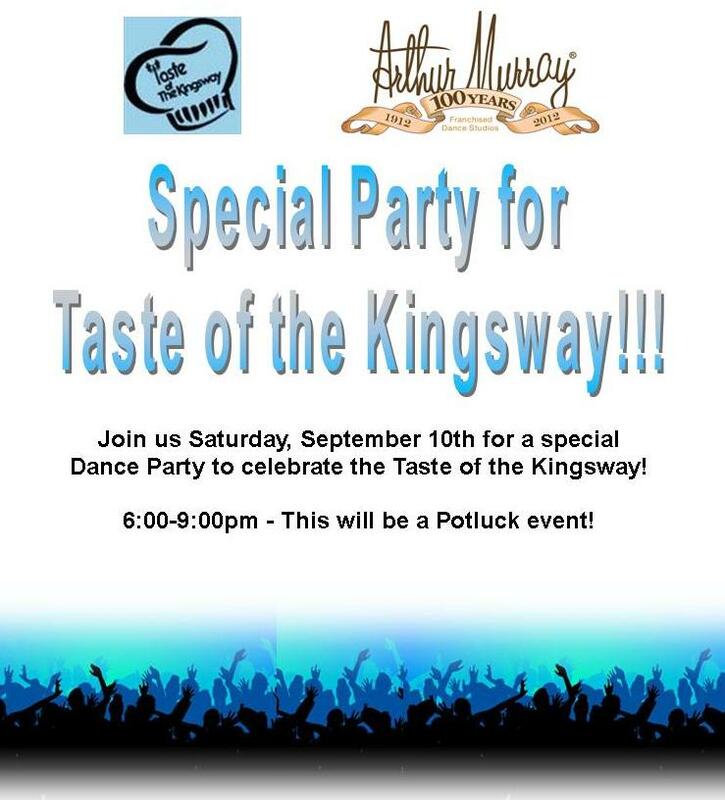 We’re having a special Potluck Dance Party Saturday, Sept 10th, but don’t forget to come early and check out all the fun of the Taste of the Kingsway, Sept 9-11! 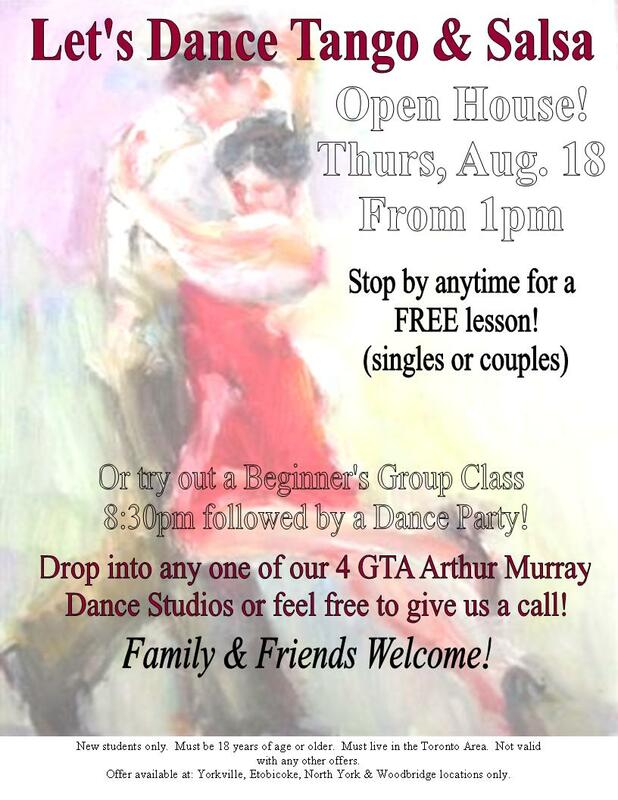 August 18th – OPEN HOUSE! August 18th – OPEN HOUSE! If you’ve ever thought about giving us a try, or know someone who’d like to, come out next Thursday! Get Gone With the Wind! 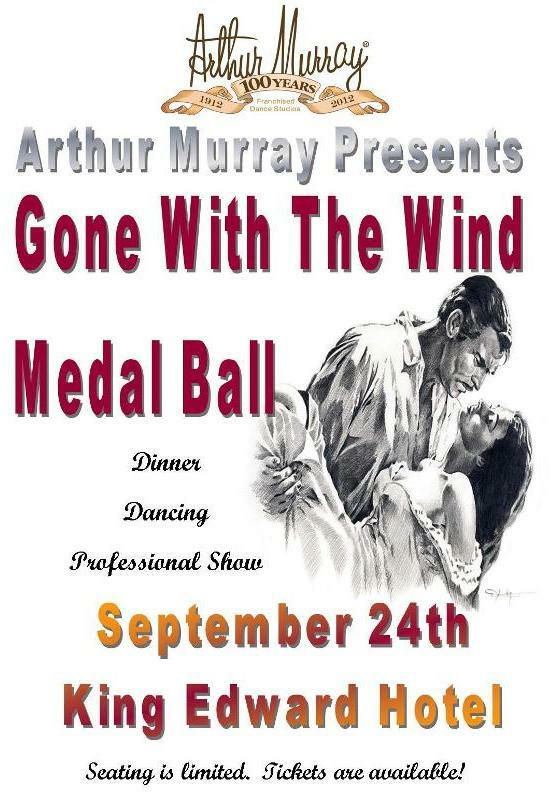 Medal Ball is coming up soon! 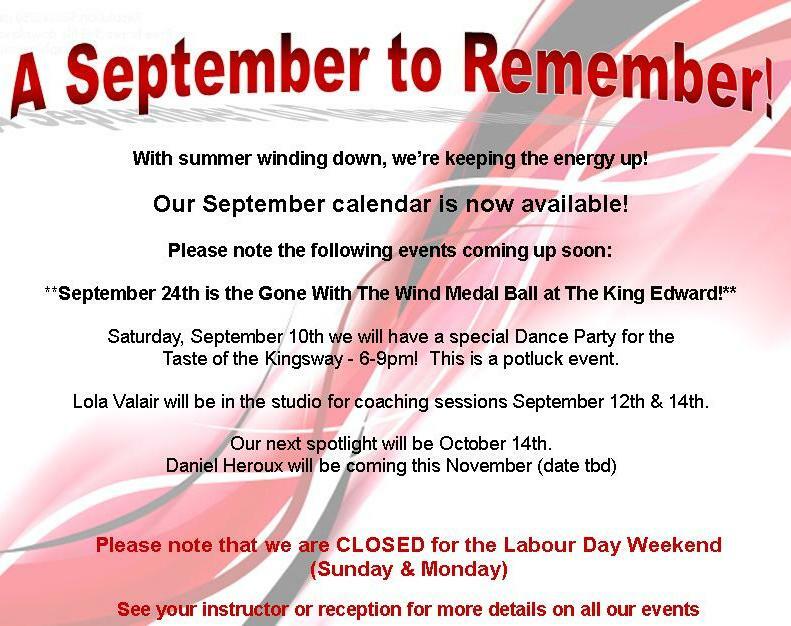 September 24th at the King Edward! There is limited seating so get your tickets today!